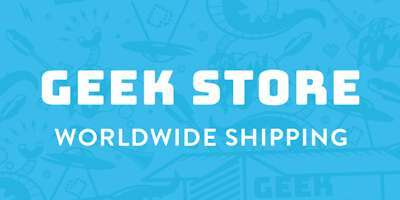 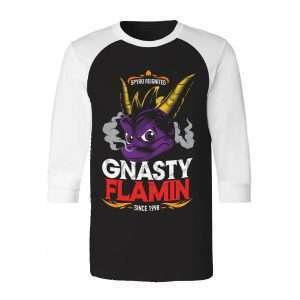 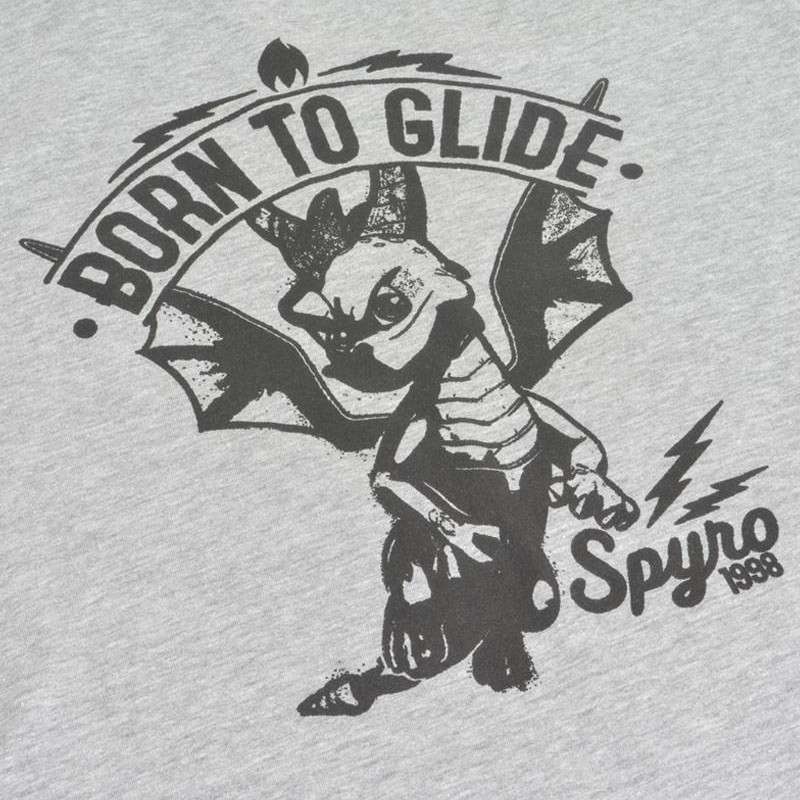 When we started work on our official range of Spyro the Dragon products, we wanted to go all out to create a shirt that truly represented the iconic status of gaming’s most famous purple critter. 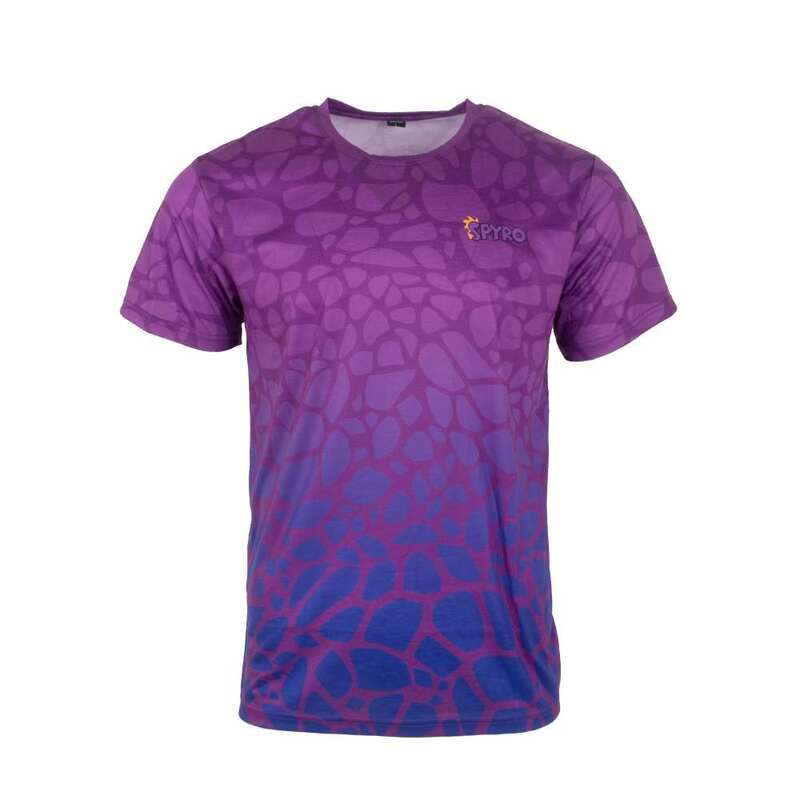 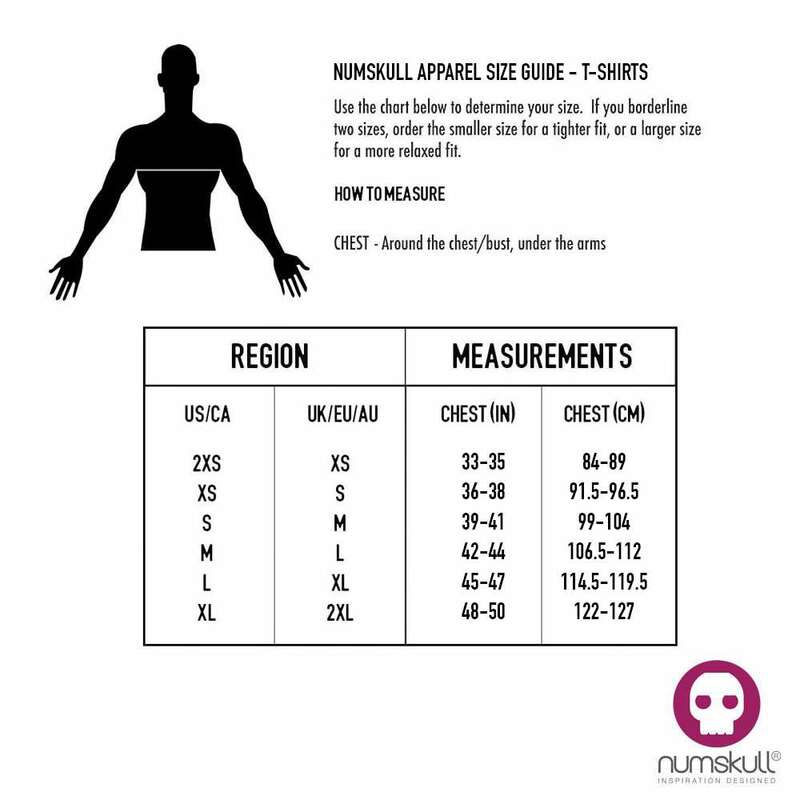 With this scaled t-shirt, we think we’ve done just that! 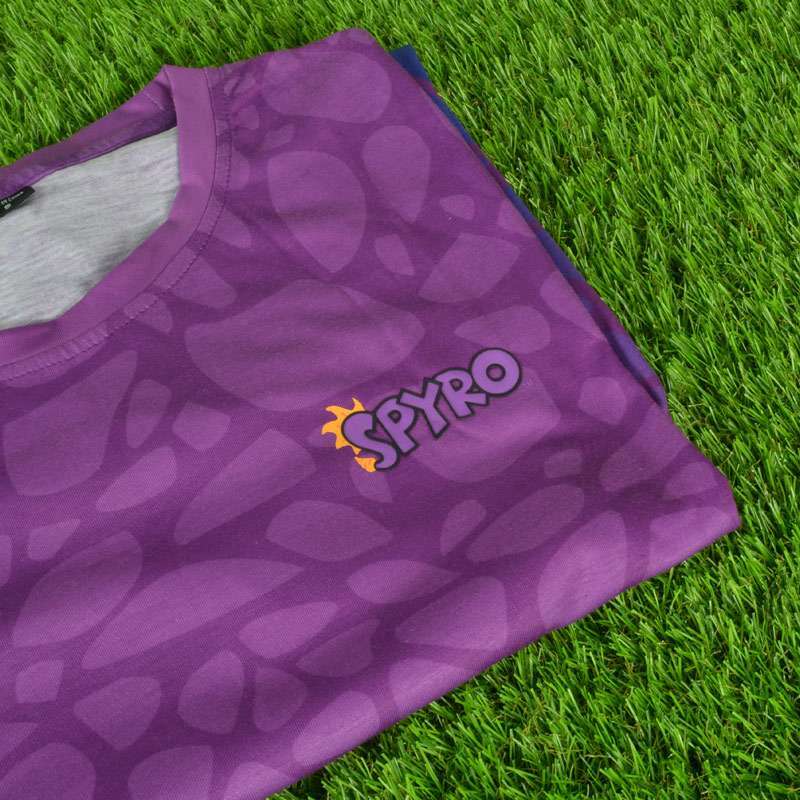 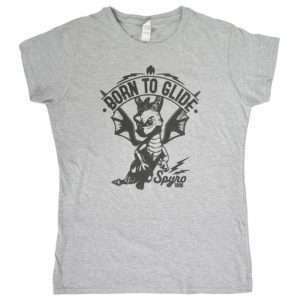 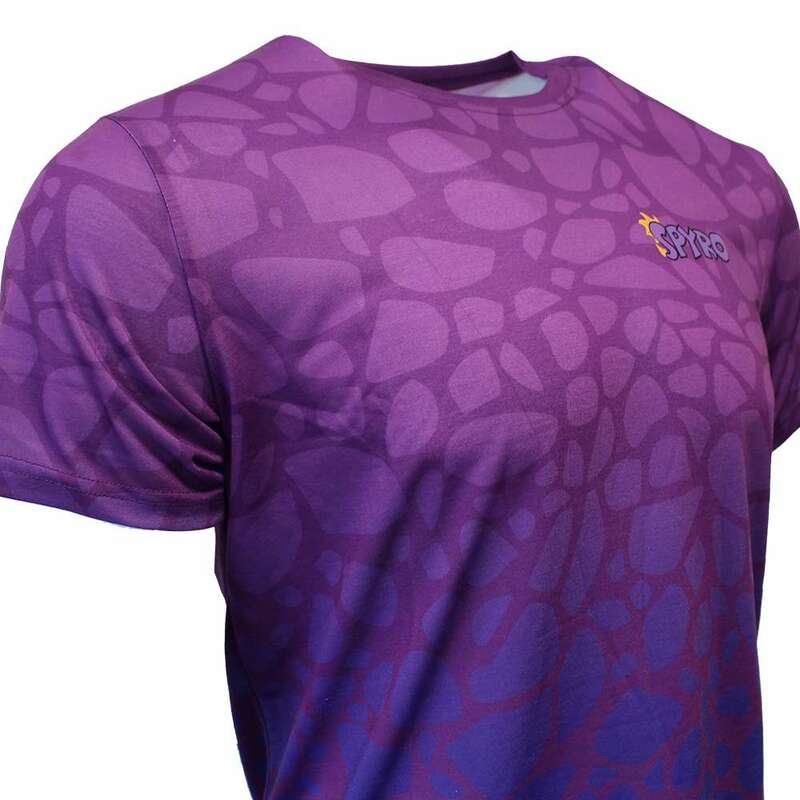 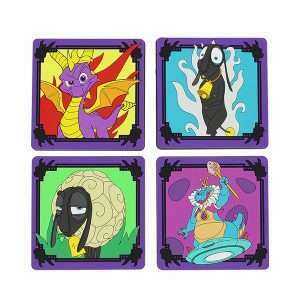 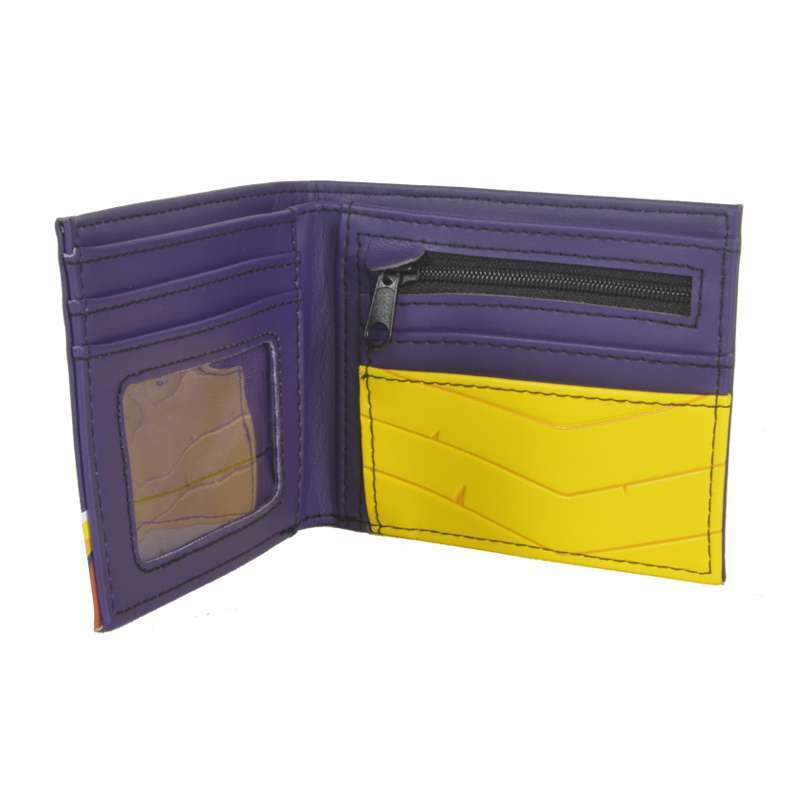 This vibrant design is based on Spyro the Dragon himself, with an awesome scale effect on a high quality cotton shirt. 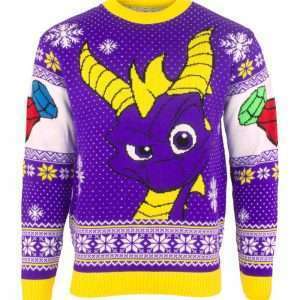 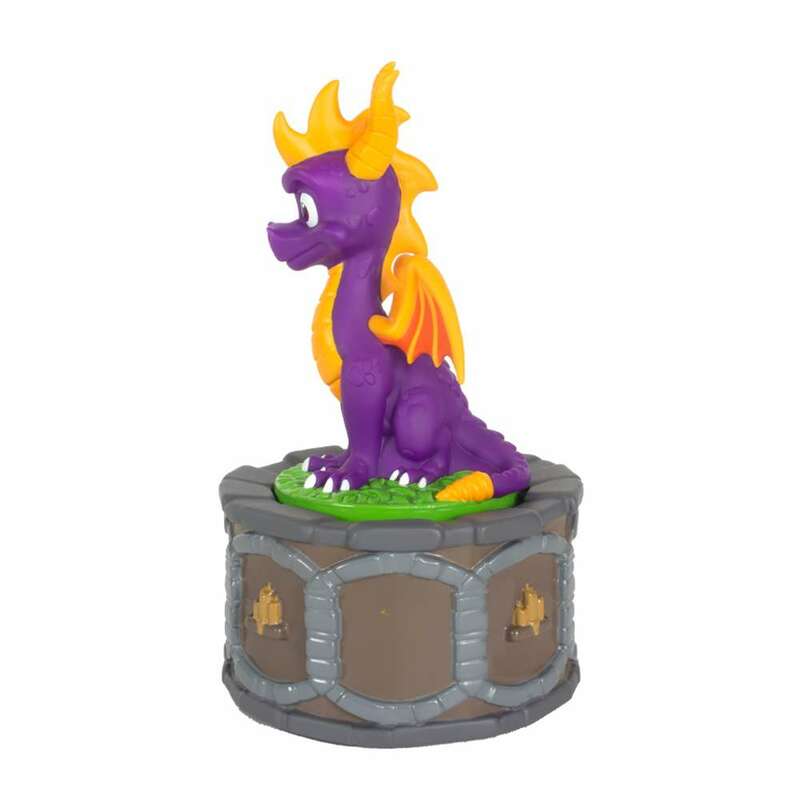 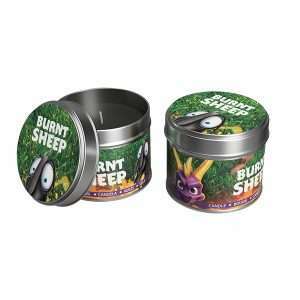 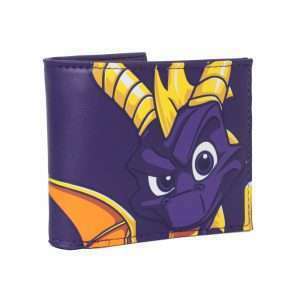 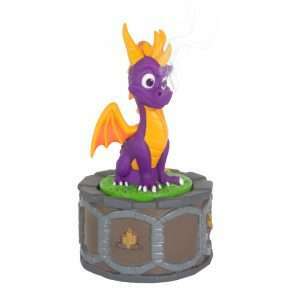 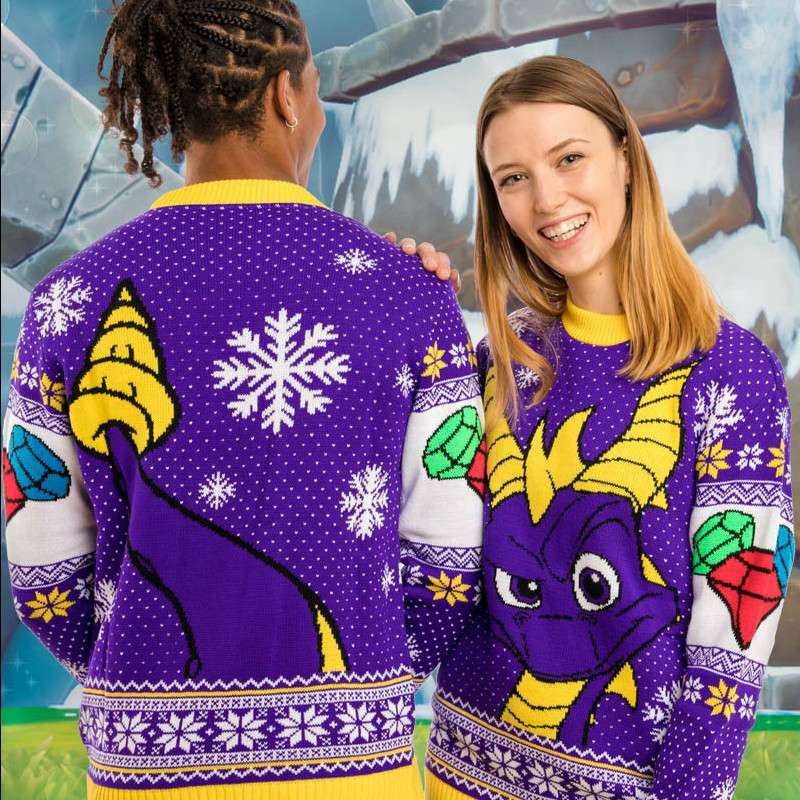 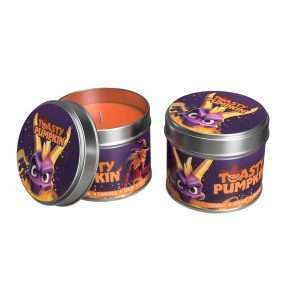 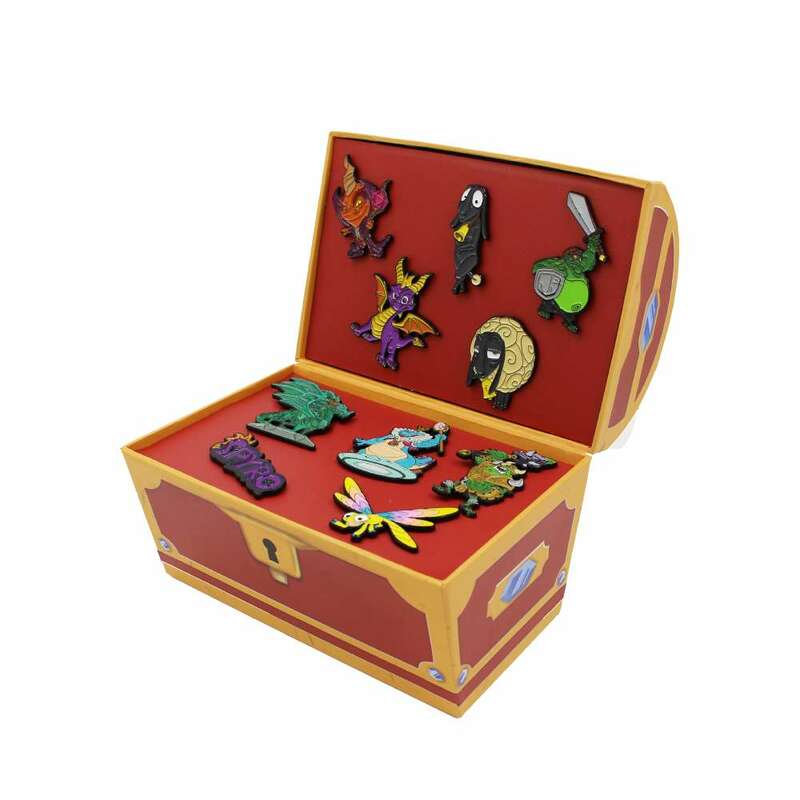 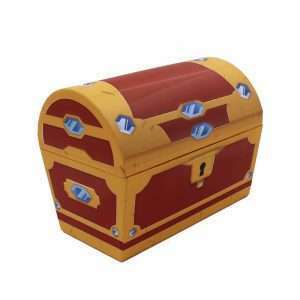 This is undeniably the perfect way to celebrate Spyro Reignited Trilogy!